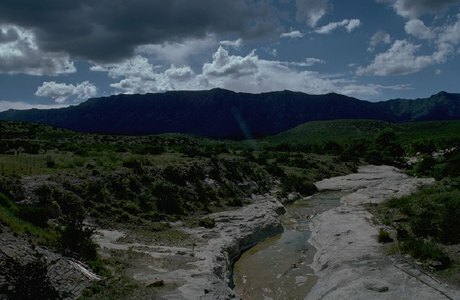 Guadalupe Mountains National Park. Rising from the desert, Guadalupe Mountains contain portions of the world's most extensive and significant Permian limestone fossil reef. Also featured are a tremendous earth fault, lofty peaks, unusual flora and fauna, and a colorful record of the past. Guadalupe Peak, highest point in Texas at 8,749 feet, El Capitan, a massive limestone formation, McKittrick Canyon, with its unique flora and fauna; and the "Bowl", located in a high country conifer forest, are significant park features. While scenic driving in the park is limited to one 4x4 road, there are over 80 miles of trails that offer a wide range of opportunities for exploring. Other available activities include: backpacking, camping, and wildlife viewing.